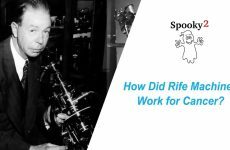 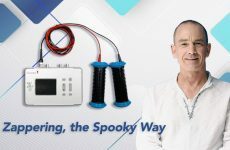 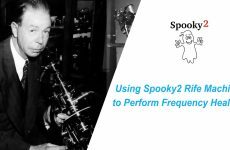 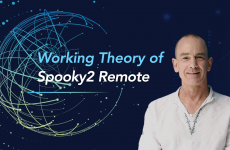 What Fields Are Produced by Spooky2 Plasma? 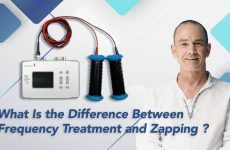 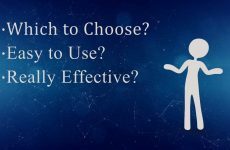 What Is the Difference Between Frequency Treatment and Zapping? 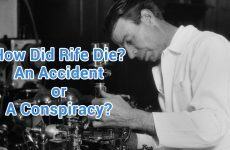 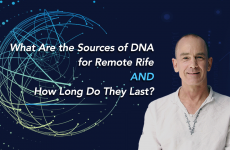 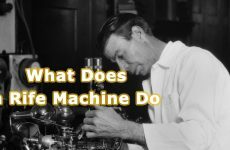 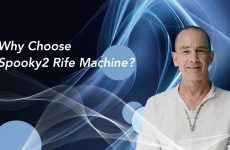 What Are the Sources of DNA for Remote Rife and How Long Do They Last?